Deep Rooted Tree is a 2011 South Korean television series starring Jang Hyuk, Shin Se-kyung and Han Suk-kyu. 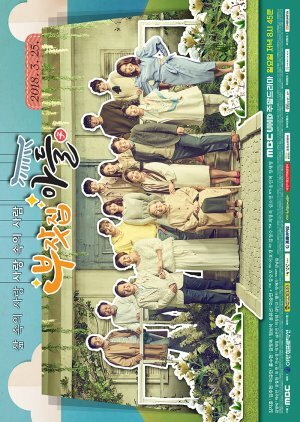 Based on the novel of the same title by Lee Jeong-myeong, it aired on SBS from October 5 to December 22, 2011 on Wednesdays and Thursdays at 21:55 for 24 episodes. Taking its name from the poem Yongbieocheonga that says that trees with deep roots do not sway, the series tells the story of a royal guard investigating a case involving the serial murders of Jiphyeonjeon scholars in Gyeongbok Palace while King Sejong comes to create the Korean written language.